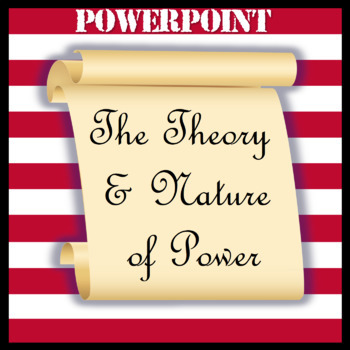 This PowerPoint presentation and accompanying guided notes will serve as a great introduction to AP U.S. Government and Politics or a class in Civics/Government. 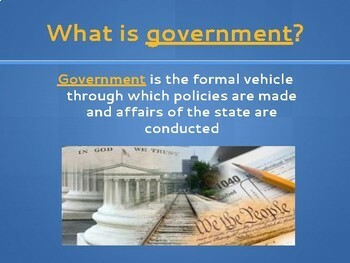 Basics are covered such as defining terms such as government, politics, authority, legitimacy, power, etc. 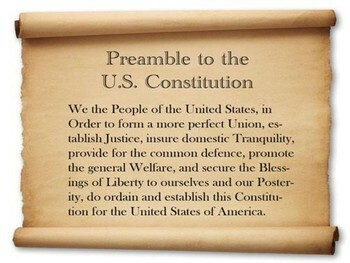 Connections are made to the Preamble of the Constitution and current U.S. government. 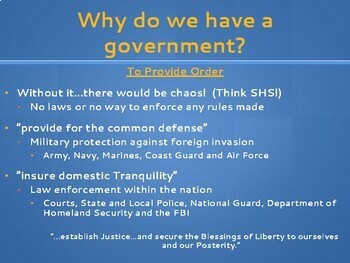 Student guided notes accompany this presentation.